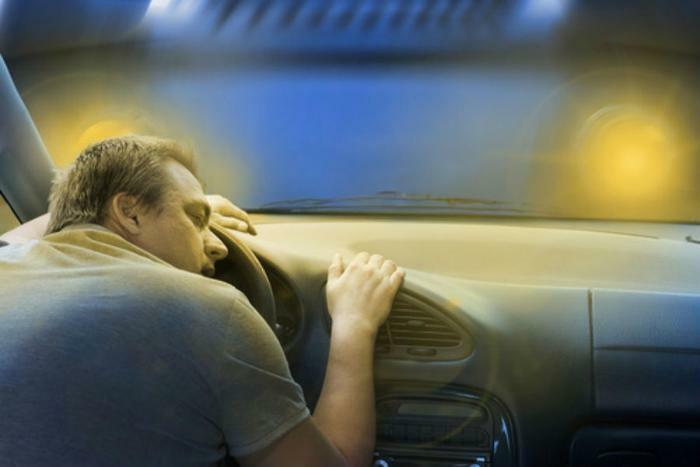 It’s well-known how dangerous driving can be when you’re under the influence of alcohol or haven’t gotten enough sleep. However, a new study shows that combining even moderate amounts of the two can be much worse. Researchers from Monash University in Australia have found that moderate alcohol intake (within the legal limits for driving) and moderate sleep restriction led to even greater drowsiness and impaired attention than either sleep restriction or alcohol intake alone. The findings show that this impaired effect can last for several hours and can pose a great risk to consumers. Anderson and fellow co-author Jessica E. Manousakis came to these conclusions after examining 16 healthy males between the ages of 18 and 27 under four counterbalanced conditions. These included (1) alcohol intake leading to a BAC over .05%, (2) sleep restriction of less than five hours in bed, (3) a combination of sleep restriction and alcohol intake, and (4) a baseline where no alcohol was consumed and sleep was not restricted. The results of the study showed that the combined condition led to greater drowsiness and impaired participants the most. The researchers say that the greatest deficit in attention occurred around 90 minutes after alcohol was consumed and 30 minutes after their BAC levels peaked. Perhaps most importantly, Anderson and Manousakis say that participants weren’t able to return to their baseline awareness until 2.5 hours after consuming alcohol, even after receiving rest breaks in between testing. This indicates that consumers have a large time period after drinking where they may be at increased risk of getting into an accident if they are also tired. “These findings suggest that (a) falling BrACs are an inadequate guide for performance/safety and (b) rest breaks without sleep are not a safety measure for mitigating performance impairment when consuming alcohol following restricted sleep,” the authors said. The full study has been published in Human Psychopharmacology: Clinical and Experiemental. Fatal drunk driving accidents are more likely to occur late at night and at 7 p.m.